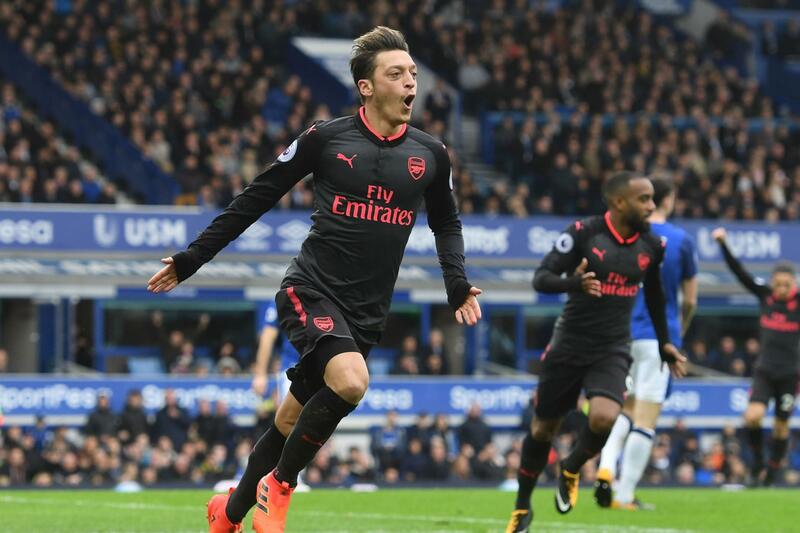 According to the latest comments from Arsenal legend Ian Wright, the heavily debated transfer of Mesut Ozil to United is all but done. Many have speculated whether the German playmaker will sign for the Red Devils in January for a fee, or wait until his contract expires next summer, which would allow the 29-year-old to make the switch to Old Trafford on a free transfer. Wright, speaking to BBC Radio 5 Live on Monday night, expressed how he thinks the move will happen, and how much damage the midfielder would do playing under Mourinho again, just as he did in the famous white of Real Madrid. “Mesut Ozil on a free to Manchester United looks a shoo-in. I’m sure Jose [Mourinho] would love to do that,” he said. If what Wright says about Ozil is true, United fans should be very excited to see him playing under Mourinho again. After all, the Arsenal No.11 did find his best form at the Bernabeu under the current United boss. On Tuesday morning, Arsene Wenger claimed that neither Ozil or Alexis Sanchez will leave the Emirates in January (as per Sky Sports), elevating the likelihood of the German midfielder moving to Manchester on a free come the summer window. That will be a bitter pill to swallow for the Arsenal fanbase, as it will come six years after they sold the title to United in the form of Robin van Persie.